Do you accept purchase orders for Kids Discover Online? How do I upgrade my subscription Kids Discover Online? How many classrooms can I create with my Educator account? I have students at different reading levels are the topics leveled? What devices/operating system does Kids Discover Online work with? Do I need an account to access Kids Discover Online? 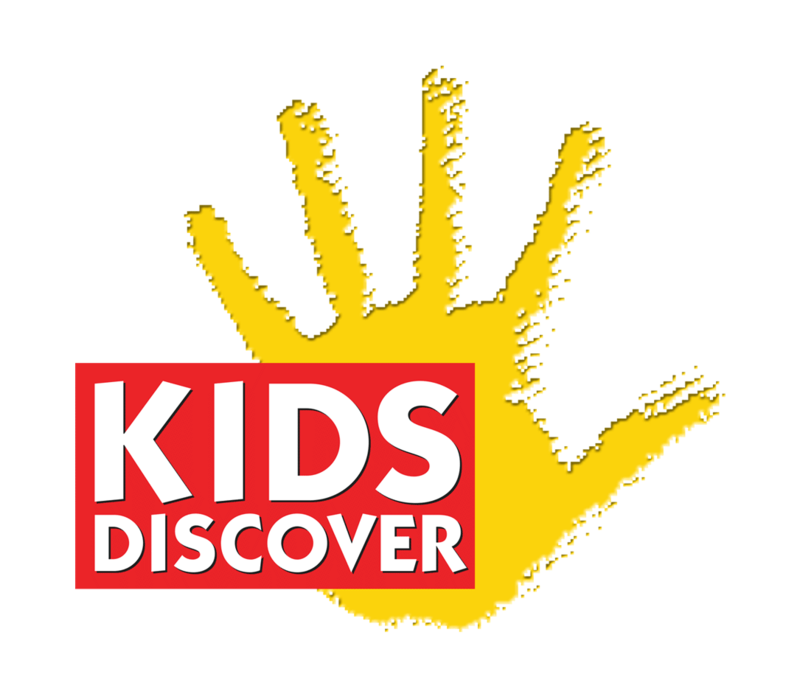 If I purchase a subscription to Kids Discover Online, does that include a subscription to Kids Discover print titles?? I would like a School Account for my teachers but what is included? • Yes, we accept authorized purchase orders from schools and school districts. All purchase orders are pending, until they have been approved by a KD Team member. Please allow up to 48 hours for your purchase orders to be reviewed. If your purchase order is declined, a KD Team member will reach out to you directly. How much does Kids Discover Online Cost?